Simply Exotic Electronica Ambient Music! 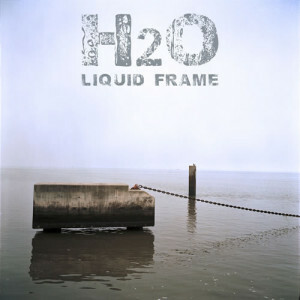 Indeed there are occasional Water/Liquid Sound Effects, as the Album Title may suggest, hidden in the Harmony of some the Songs but the overall Feeling is Cool Electronic Pop with Strong Touches World Beat and Orchestral Harmony. Track #3. ‘ACAB’ drives home the message in the Most Unique Way on the Planet( Search “ACAB” to fully understand ) while maintaining the Slick Symphonic Arrangement. Overall, this is a Surprising Album with some Great Musical Tricks up its sleeve.